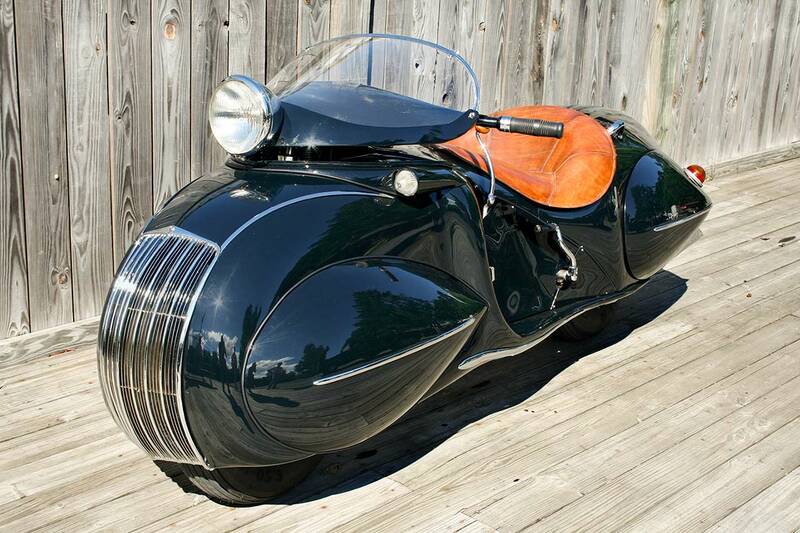 In 1929, Henderson Motorcycles released their “Streamline” bike — a powerful 1300cc four cylinder machine that allowed the bike to break the 100mph barrier. 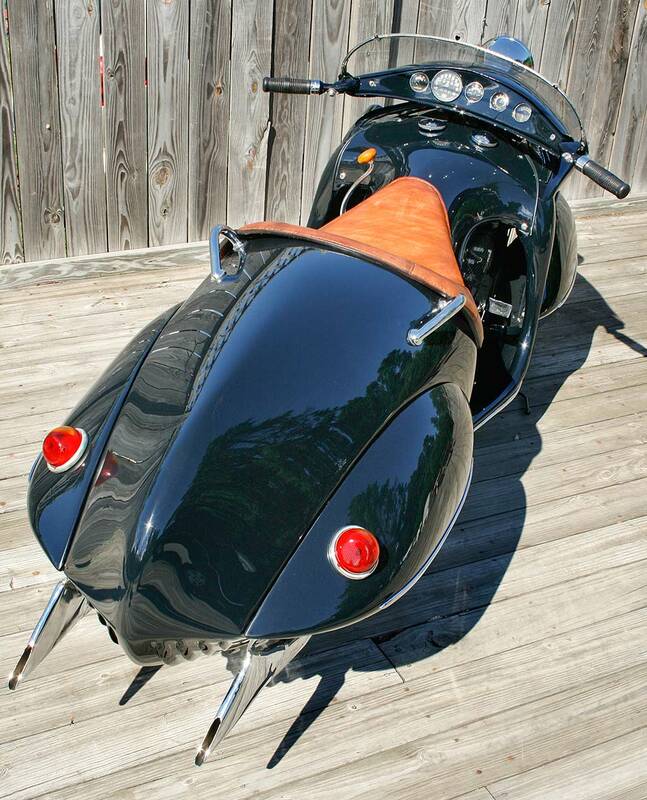 The KJ Streamline would become popular with police forces for its forgiving nature — as they could run from 8 to 100mph in top gear with no issues. The torque was impressive, allowing them to accelerate and decelerate swiftly. 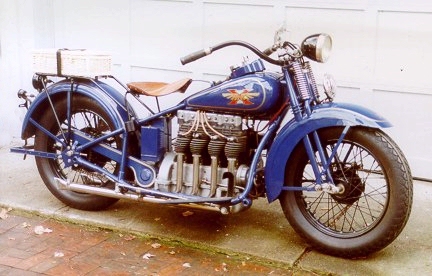 Not content with building one of the most powerful bikes of the time, Hnderson released a “Special” for $30 more with higher compression pistons and a larger carburetor that boosted the machine to 45hp and which hit 116mph on one run.